If six council members vote to override the veto, the ordinance will take effect, putting the City Department of Customer Services in charge of determining price ceilings for fares drivers may charge during high-demand periods of time, known as “surge pricing,” when picking up passengers in Honolulu. Adam Smith, an associate professor of economics at Johnson & Wales University and a policy advisor for The Heartland Institute, which publishes Budget & Tax News, says government intervention distorts local transportation markets, raising prices and reducing access. Keli’i Akina, president of the Grassroot Institute of Hawaii, says market principles put people in the driver’s seat. 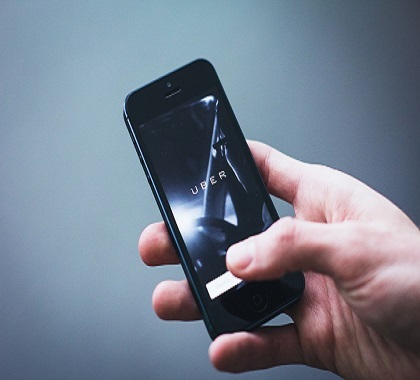 News – Honolulu, Hawaii Ridesharing Price Control Ordinance Vetoed | Heartland Institute.